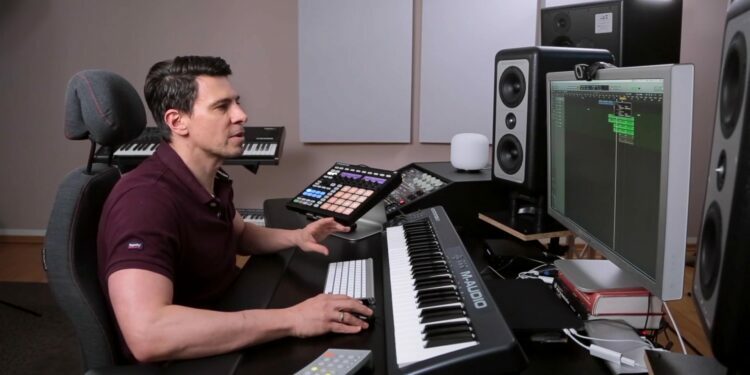 A FaderPro regular and one our favorite producers, Thomas Gold is versatile across many genres and needs no introduction. In this brand new course for Armada University, see him return to his big room sound, explaining his production process, his creative decision making and all of his favorite plugins and software along the way. In this compact hour long course, it offers fantastic value, packing in so many of Thomas Gold’s signature production techniques in Logic Pro X. 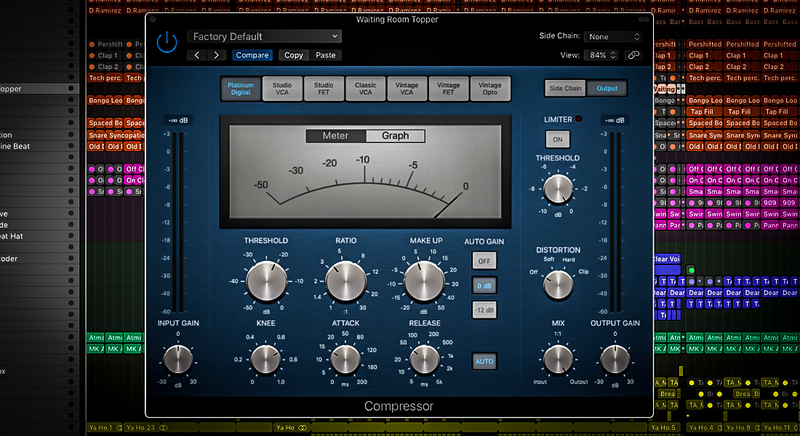 From the initial ideas of the track right through to mastering, this course in Logic Pro X details all of Thomas’s tips and tricks for how you can turn an initial melodic idea into a full track ready to play out in your sets. Brand new course and contest with Rodg!